Jeff was one of the convertible guys. He gave a few of us a better insight of the convertible. 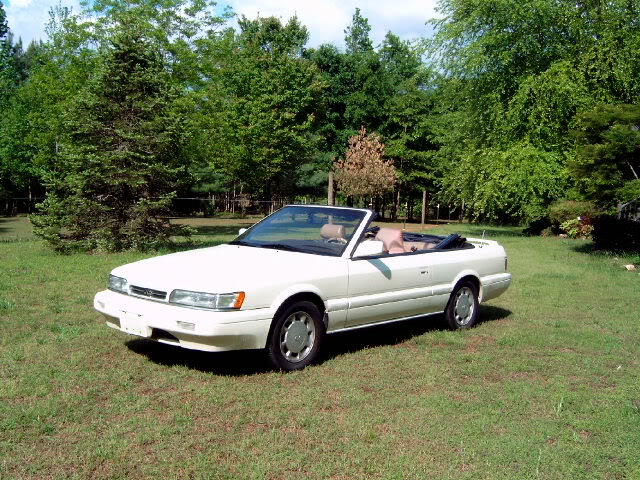 See at the time, f31club wasn’t focused on convertibles, once we started to get the forums organized, some of the vert guys wanted their own section. Which became vertville. Also, many of the core members had coupes, so it was hard to relate to the issues the vert guys were having. But I was glad that a few of them started to make it their priority and home. One of the items we didn’t know about was the parade boot cover. 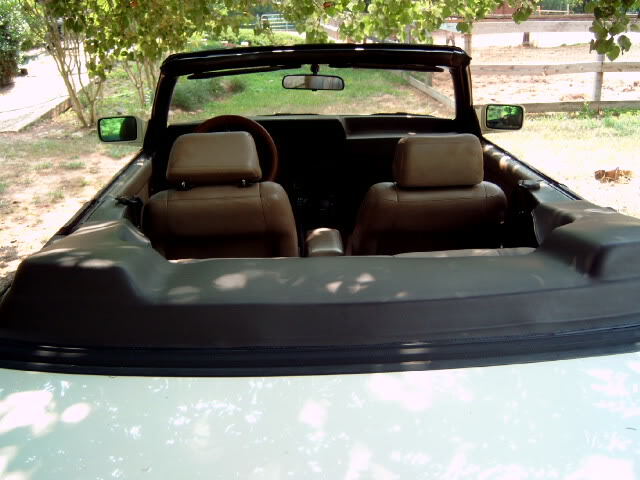 This entry was posted in blog, history, Owners and tagged convertible, convertible boot cover, parade boot.